At Gary J. Long Jewelers, you can expect to receive unparalleled customer service in a comfortable, approachable environment. 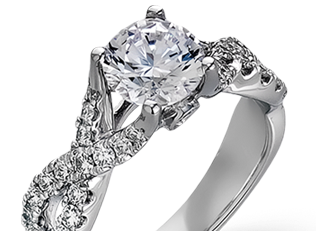 From our diamond selection to our custom design services, we are Stockton’s premiere full-service jeweler. Work with our knowledgeable and experienced team to select a diamond engagement ring, find the perfect gift or add to your collection. 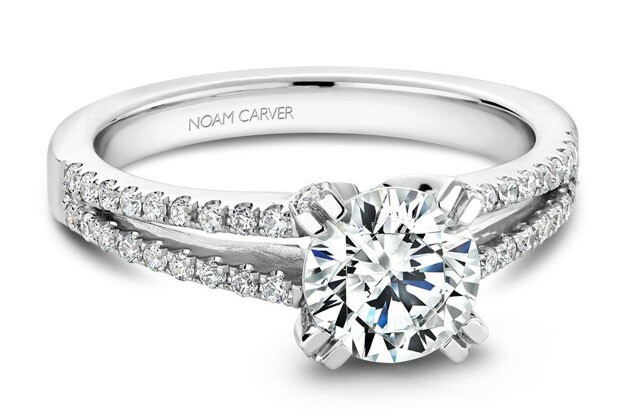 Established in 1983, we are “Your Jeweler for Life’s Celebrations”. We consider our customers family and love to be a part of their lives, from the excitement of a proposal to a 50th wedding anniversary. 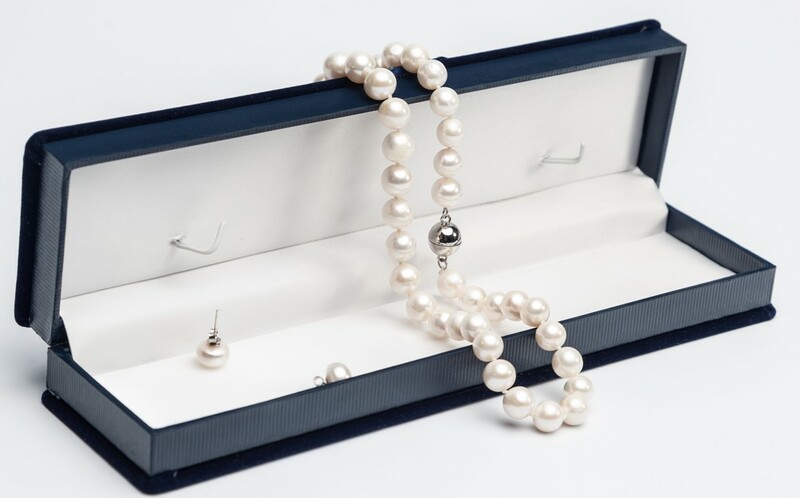 Our new customers often become lifetime patrons as they return to expand jewelry collections for birthdays and anniversaries, upgrade previous purchases and take advantage of our platinum promise. As President of Gary J. 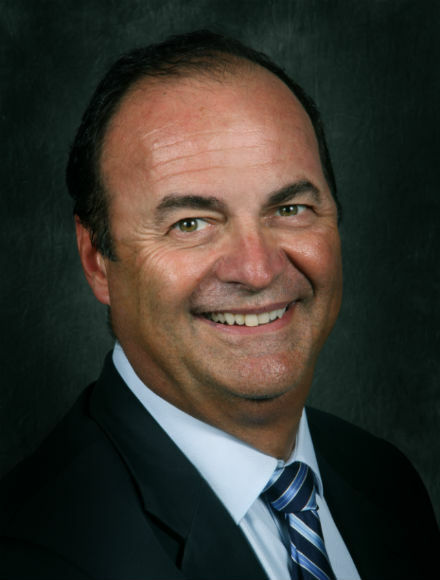 Long Jewelers, Gary has owned and operated the store since 1983. 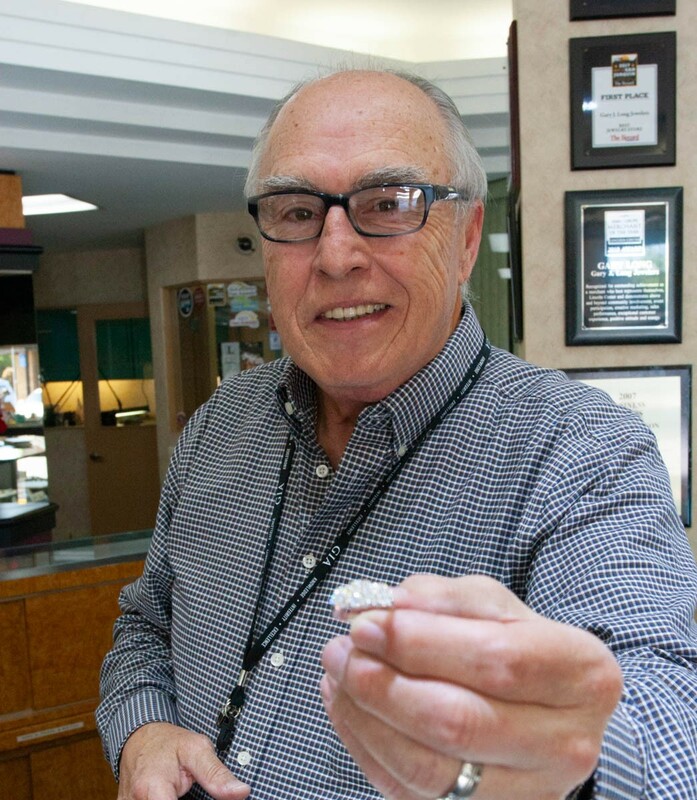 He holds the title of American Gem Society Registered Jeweler, which he earned after completing a series of courses on jewelry, diamonds, and gemstones, along with exams in diamond grading.